AN UNHEALTHY mixture of junk food, sugary drinks and caffeine are getting students through exam times but research shows it is at the expense of their mental health. Mental health organisation ReachOut has urged students to prioritise their well-being by eating healthily, exercising and getting enough sleep, especially around exam time. But a survey of more than 1000 students aged between 16 and 24 found that 45 per cent of students' diets were less healthy during exam time. ReachOut CEO Ashley de Silva said while the appeal of comfort foods and drinks was understandable, more nutritious options provided the right fuel for brains and bodies. 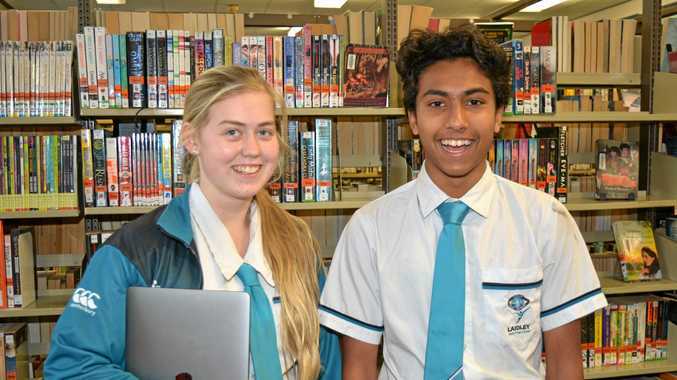 "Australian students are more stressed than ever at exam time, with the number of young people seeking professional mental health and medical help doubling in the last 12 months,” Mr de Silva said. More than 35 per cent of respondents reported sickness in the lead up to exams and 30 per cent reported increased family issues during exam time. 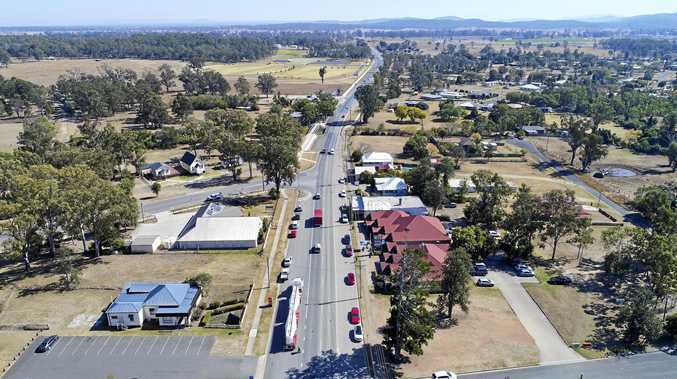 Laidley District High School captain Ashur David said exam time could be tough but he prioritised exercise, sleep and time with friends to achieve the best results possible. "I used to study in blocks and it wasn't good and my marks and results saw that,” Ashur said. The Year 12 student is working towards obtaining an OP in hope of being accepted into university to study criminology and become part of the police force. While Ashur admits he sometimes relied on sugary treats and having the "occasional Tim Tam every ten minutes”, the 17-year-old was not one of the 36 per cent of students who regularly sacrificed sleep. "My friends and I have a competition to see who got the best sleep,” he said. Deputy principal Kym Crosby said while exam time was stressful for students, support was always available. "As a school we pride ourselves that... we go above and beyond (to support the students),” Mrs Crosby said. ReachOut advised students to avoid caffeine, drink water and try simple food swaps like the exchange of cake for a piece of fruit. Parents and young people seeking tips, articles and more about exam stress can visit ReachOut.com.